Learn about Pelon's Trucking, LLC. Pelon's Trucking, LLC., is an MBE-certified business offering various types of hauling services in Fort Worth, Texas, and surrounding areas. We offer junk removal and delivery transportation services for gravel, dirt, closed loop mud, and related materials. 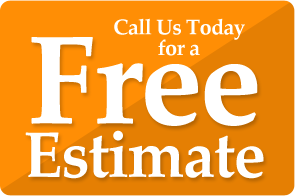 In business since 2004, our team of professionals always gets the job done right the first time. We don't agree to take on a job unless we are confident that we can provide our customers with the best services available. Learn More about Pelon's Trucking, LLC. Take advantage of our dirt for sale and sand and gravel. Contact us Pelon's Trucking, LLC. now at (855) 816-2340 in Fort Worth, TX, for additional information.